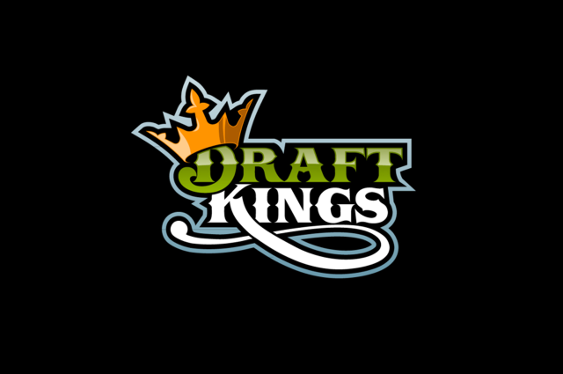 The relationship between the World Series Of Poker (WSOP) and one of the leading firms in the daily fantasy sports industry, DraftKings, has temporarily come to an end. Despite the two sharing some sort of association since 2012 when main event champion Greg Merson wore a DraftKings patch during the final table, this connection has been put on hold for the time being. The state of Nevada recently ruled that daily fantasy sports was a form of sportsbetting that requires an operating licence, which is something that DraftKings does not currently possess. This came after the pair had unveiled plans that would have seen the operator display its branding inside the Rio All-Suites Hotel and Casino during the WSOP’s November final table. In a statement released by the WSOP this week, Seth Palansky explained that DraftKings would not be represented in the final WSOP event of 2015 although he deliberately stopped short of shutting the door forever. “In light of last week’s news in Nevada, DraftKings asked us to cease any sponsorship activities around the remaining few WSOP events of the year and we complied,” said Palansky. Although there is still scope for the two companies to work together in the future, the relationship between poker and daily fantasy sports is looking increasingly precarious. With the activity now facing a wave of legal scrutiny in the United States and online poker just starting to find its way back across the country, it's unlikely operators from the latter will want to poke the proverbial bear by forging any more deals until the current issues are resolved.